What’s not to love about a fade haircut? 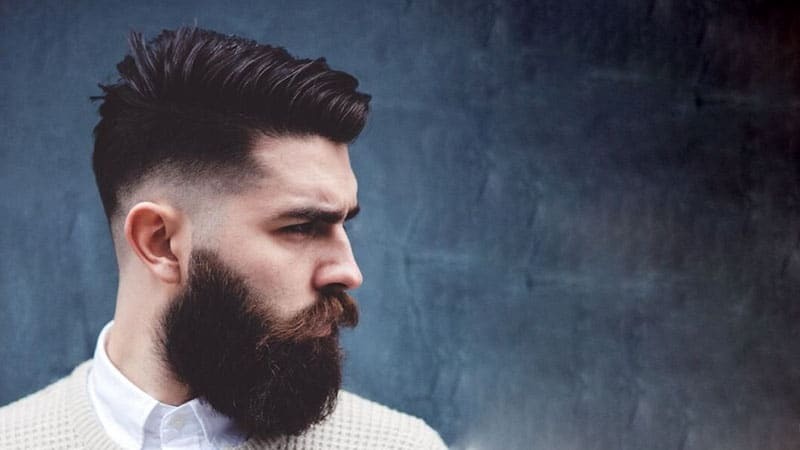 Between its stylishly tapered appearance and its ability to inject your look with a sleek sophistication, the fade is undoubtedly one of the best cuts around today. 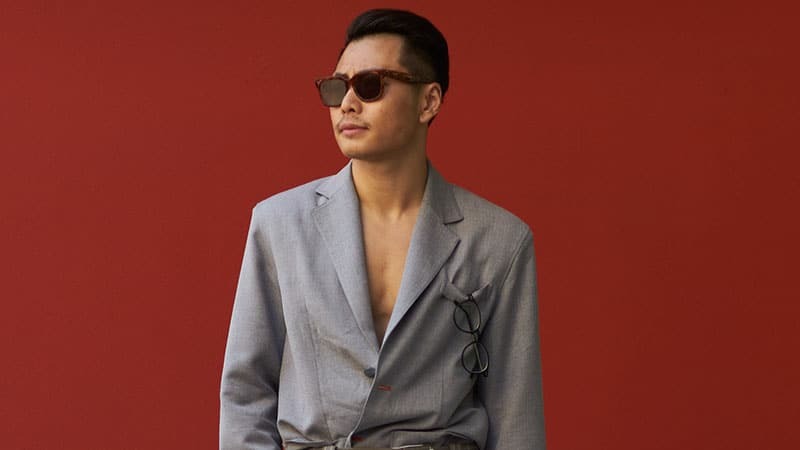 It’s also a versatile look to rock and can be tailored to suit your style. As the fade focuses on the sides of your head, you’re free to choose any look you want up top. You can also select from a range of different fade cuts, including those that are low. Perfect for gents who like their hair to have a slight edge, these hairstyles are understated but utterly sleek. So, if you want a minimal look with maximum style, look no further than these top low fade haircuts for men. If you’re not afraid to try something a little out of the ordinary, a low fade blowout can make an incredibly cool hairstyle option. The unique look works brilliantly thanks to its short sides, which quickly graduate from barely-there to a big burst of hair on top. If you have a broad or round face, this elongating hairstyle may also be just what you need to slim the appearance of your face in style. Like the buzz cut, a classic crew cut can also benefit greatly from the addition of a low fade. 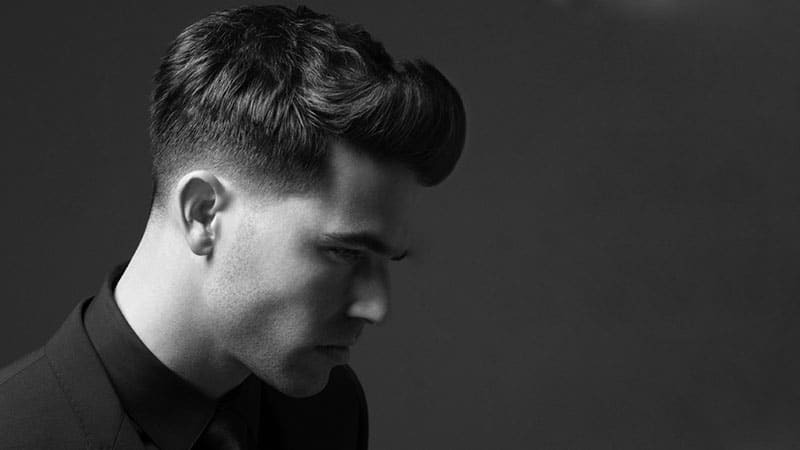 The tapered shave will quickly add a more contemporary and on-trend look to the traditional cut. It’ll also help to add shape and style to the look, giving it a fashionable boost. 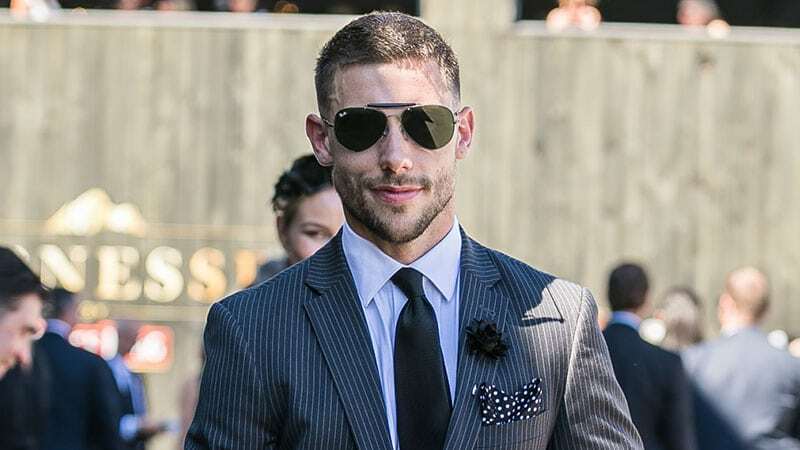 Thanks to its subtlety, the fade won’t alter the sharp and professional appearance of your crew cut, meaning that the look is still perfect for the office as well as after hours. 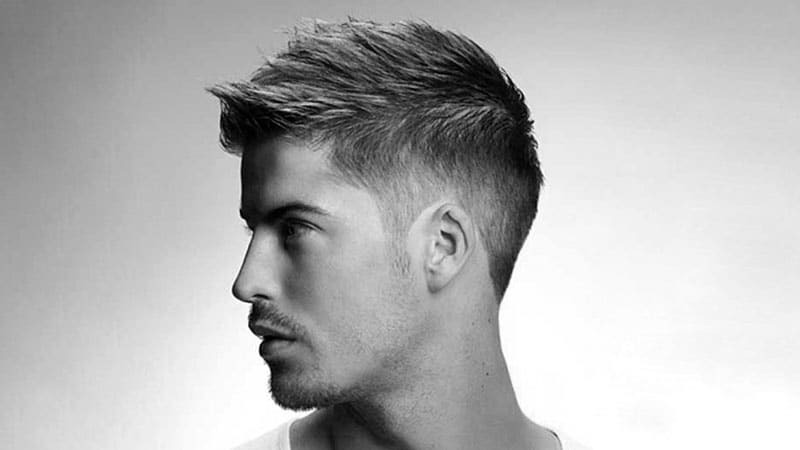 The low fade looks great with both short and medium lengths of hair on top. If you do opt for a medium length, you should consider a slicked back hairstyle to complete your look. 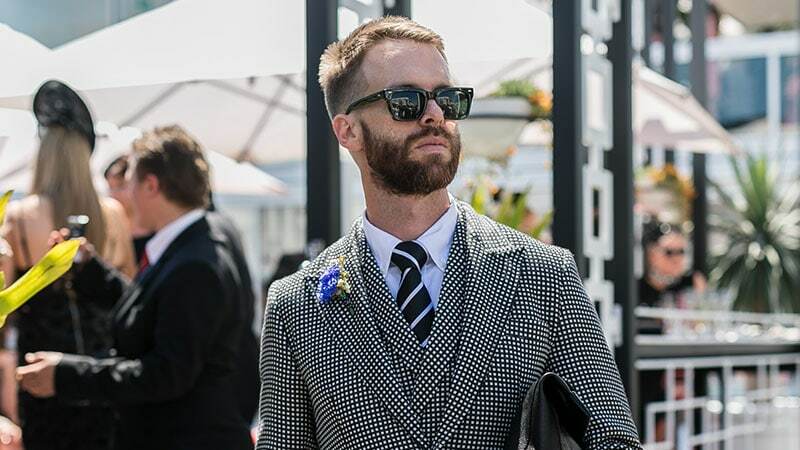 The style, which is sophisticated without appearing overly serious, partners perfectly with a subtle yet sleek small fade. 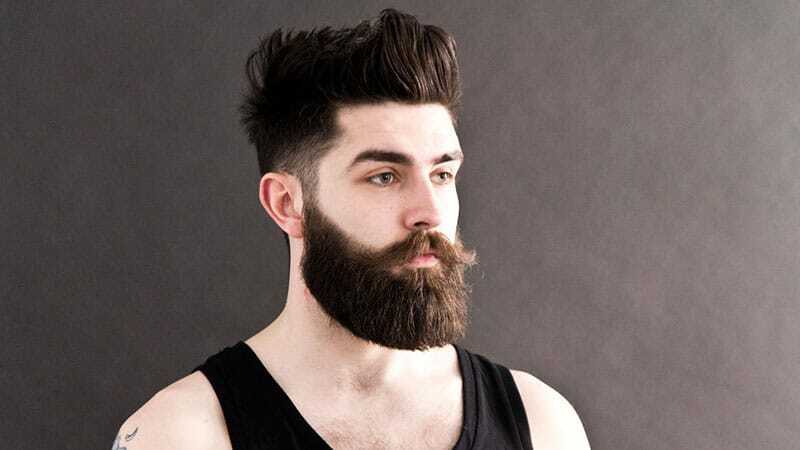 You can also consider adding a beard to your look to help balance out the longer length on top. Want a look that’s modern, stylish, and sure to get you noticed? A low fade quiff is just what you need. Thanks to its balance between the short sides and high top, the hairstyle looks awesome. 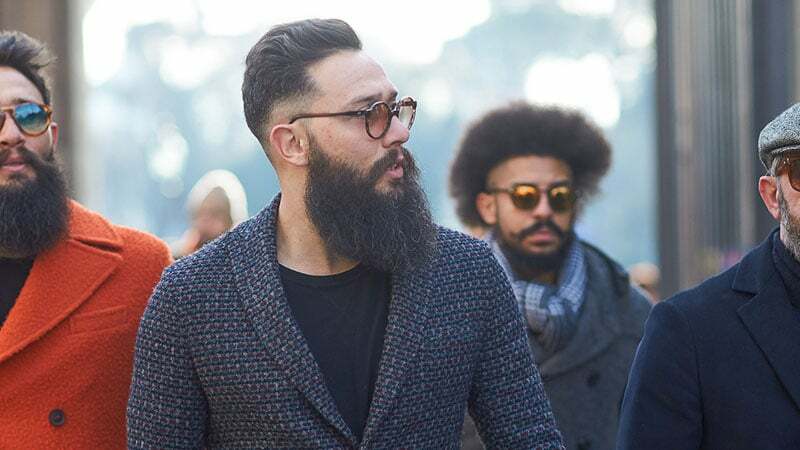 Opting for a low fade over a regular or high fade is also an excellent choice for gents with oval-shaped or long faces. As a high quiff can elongate the face, it’s ideal to keep the sides a little longer to avoid over slimming the appearance of your head. The classic comb-over is cool once again thanks to a wave of new and updated designs. 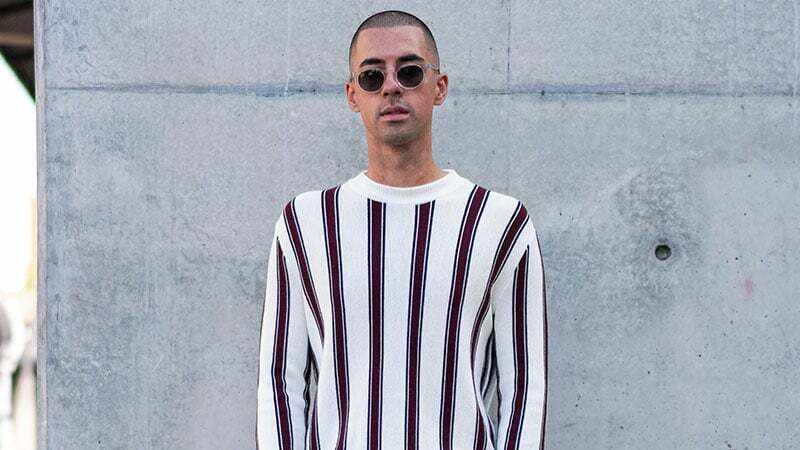 So, while the super slick comb-over that was once used to disguise bald spots may be gone, there are plenty more modern and stylish versions to try. In particular, a low fade comb-over makes for a seriously smart choice, especially when partnered with a full top. The combination creates a look that’s rooted in tradition but appears contemporary. One of the best things about the low fade is how versatile it is. From comb-overs to crew cuts, you can wear the small taper with just about any short or medium hairstyle. You can even wear it with an undercut for a unique and modern look. To nail the style, all you need to do is separate your hair into three sections. The longest part will be on top, the undercut below the crown, and the fade around the temples and ears. One of the best ways to wear a low fade is to partner it with a fauxhawk. A fauxhawk, which is short for “faux mohawk”, is a less dramatic take on the classic hairstyle. Although the style still features hair worn spiked up in a strip from the front to the back of the head, it doesn’t have disconnected, shaved sides. Instead, tapered cuts, such as a fade are used to create the shape of a mohawk without its bold appearance. While the buzz cut is a highly practical haircut, it’s not the most exciting of styles. So, if you are interested in rocking the super short cut but want to spice it up, why not add a low fade? A small taper is a great way to add style and a point of difference to a buzz cut without taking away its signature aesthetic. Opting for a short fade also means that you’ll reveal just the right amount of skin to appear purposely sleek instead of bald. If you love the look of a pompadour but haven’t quite mastered its perfect appearance, don’t worry. 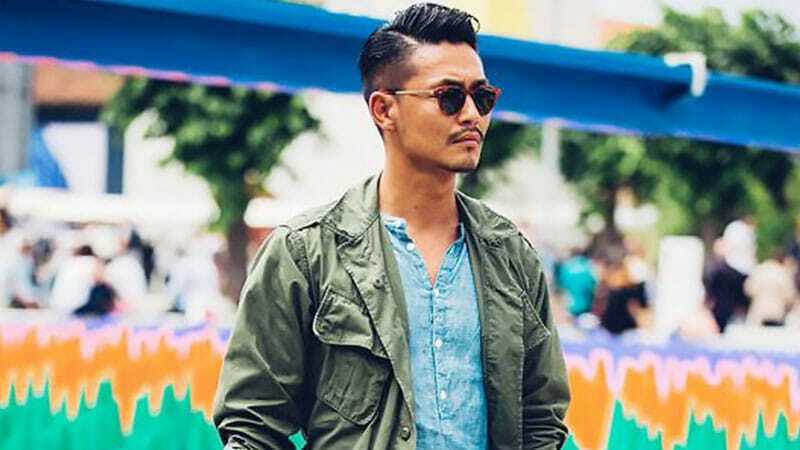 A messy pompadour can look just as stylish as a structured one when worn in the right way. All you need to do to keep your dishevelled style from appearing like unkempt bed head is to add a low fade. This easy addition will add a sense of tidiness to your hairstyle by keeping its sides short and sharp. A low fade is a great option for injecting a stylish touch into a short haircut. So, adding such a taper to your hair is an excellent way to update your standard cropped cut. 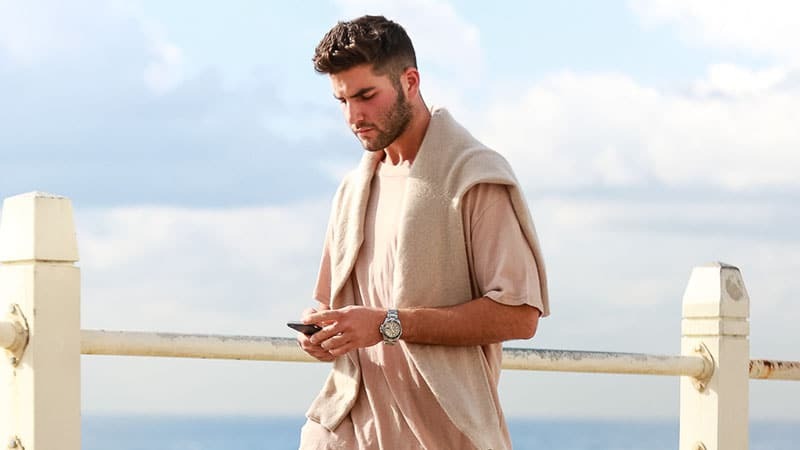 The fade, which gradually reduces the length of the hair from around the temples to the ears, naturally draws the eyes up, adding shape and focus to your look. As such, adding texture to the top of your hair is an ideal way to further enhance your style and utilise its benefits. For a look that’s clean and sharp, you should consider a short crew cut with a low fade. 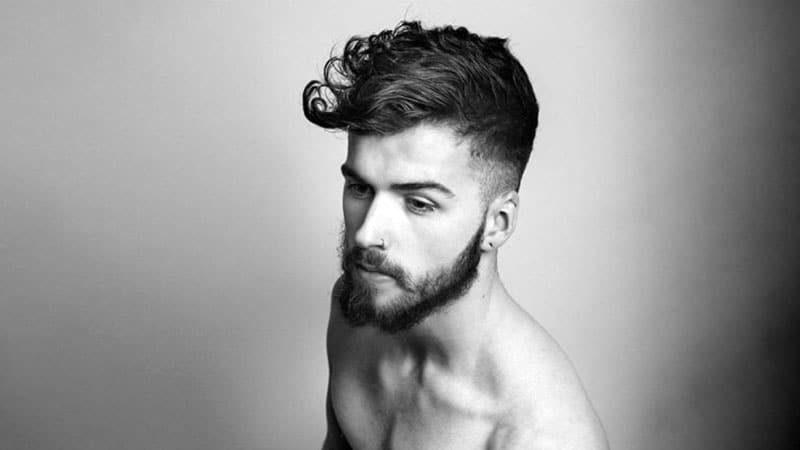 While the hairstyle is understated and neat, it’s also kept modern and fresh due to its tapered sides. 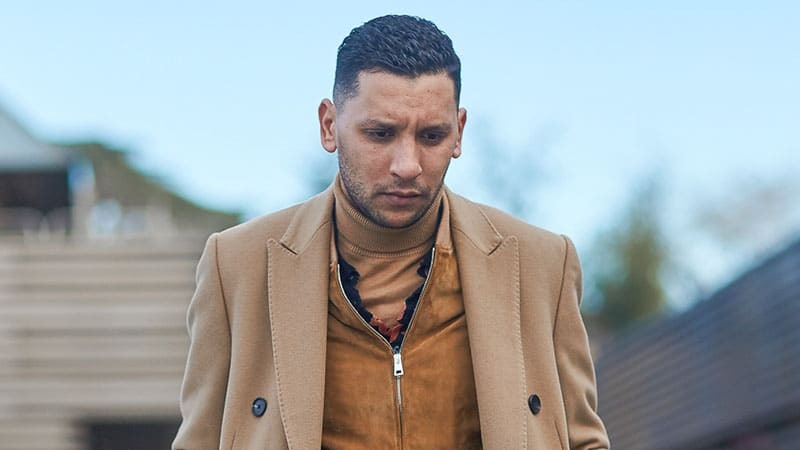 When rocking this cut, just remember to book in at your barber for regular trims. While longer hairstyles look alright with a little growth, even a small amount of extra length can completely change a short style. Although the side-parted pompadour is already stylish and sophisticated, the addition of a low fade can make it even more so. So, if you’re looking for a hairstyle that’ll stand out and appear suave, this combination is the perfect option. Whether you’re heading to the office, the bar or out on a date, this hairstyle will work to enhance your appearance for an impressive result. Not all low fade haircuts look best when worn neat and polished. Many appear their best when rocked with an attitude and a youthful feel. As such, pairing a short taper with wild and textured waves can create a great appearance. Edgy without being out of control, this stylish combination is completely on-trend and a perfect hairstyle. While perennially sophisticated and sharp, a classic slicked back look can appear somewhat outdated. As such, if you want to rock the style, it’s best to give it an upgrade. 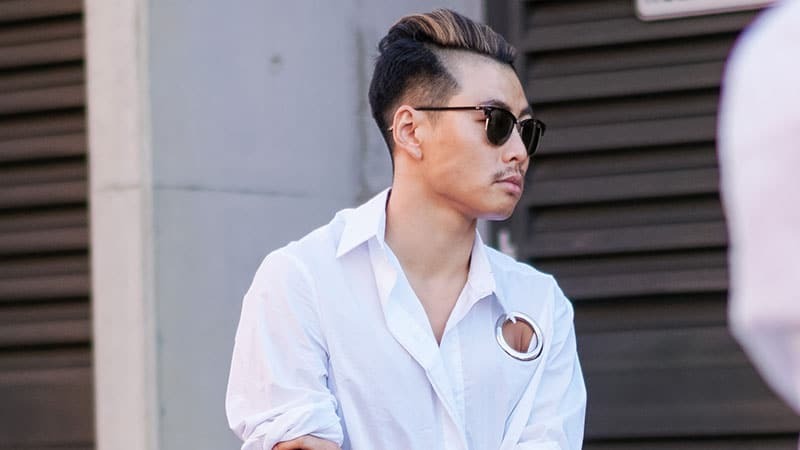 While you could choose a disconnected undercut to infuse your look with a modern edge, something more subtle, such as a low fade, may be a better choice. 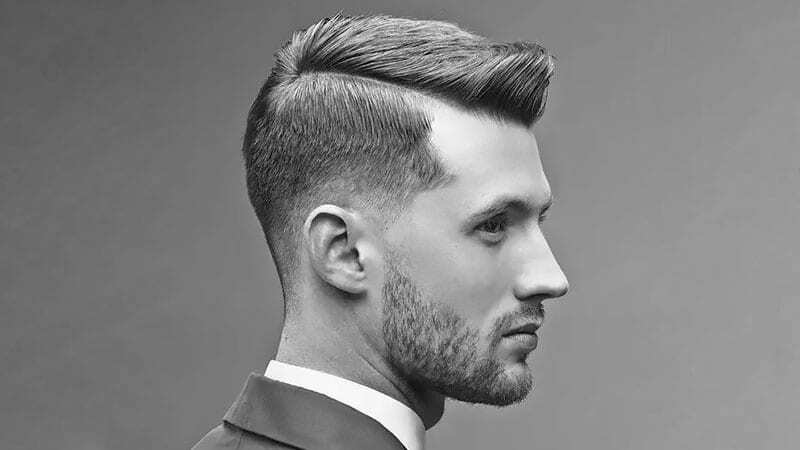 Unlike a disconnected undercut, which will transform a slicked back style from dapper to dramatic, a short fade will maintain its signature sophistication while adding a contemporary aesthetic. Want to show off your natural curls while keeping them under control? A cropped cut with a low fade is the ideal option for doing so. 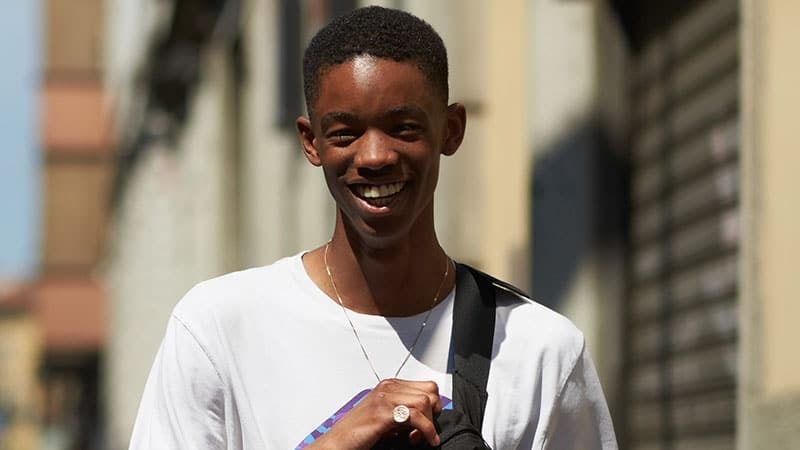 Not only will the cut allow you to make the most of the texture on top of your head, but it’ll also help keep your appearance in check with a short length and smart shape. It may be a simple hairstyle, but your curls will make it successful.